For a Quick Quote Click Here! 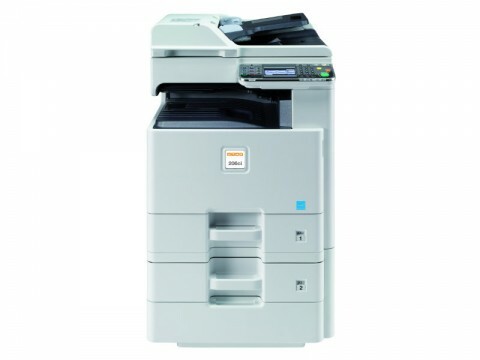 This A3 colour multifunctional system is the perfect solution for small companies and departments that need to photocopy, print, scan and maybe fax on a daily basis. 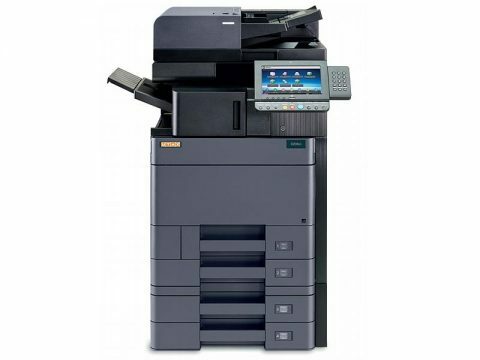 With 25 A3 pages/minute in colour and b/w and max 12 A3 pages/min in colour and b/w 3206ci: max 32 A4 pages/min and max 16 A3 pages/min in colour and b/w it delivers quality in copy as well as print mode and offers easy and intuitive operation via its colour touch-panel. 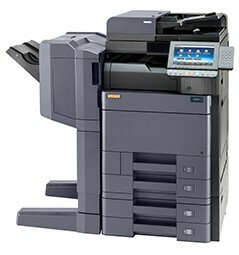 Flexible A3 colour multifunctional system – Copy, Print, Scan and Fax. With a print speed of 32 pages per minute. 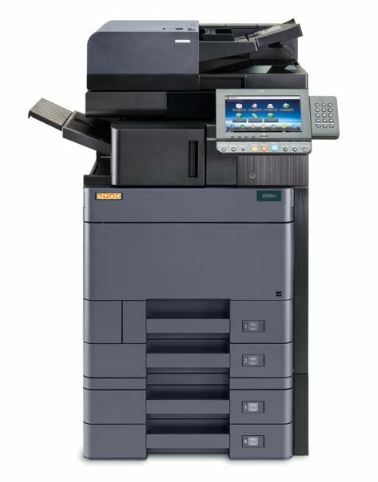 This innovative digital multifunctional colour system delivers documents with a speed of 35 pages per minute in a convincing high quality. Quite impressive! 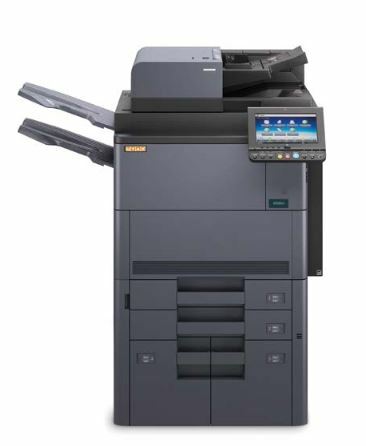 A3 High Colour quality devices can output up to 70 A4 or 35 A3 pages per minute in colour and scanning – with a maximum of 220 image pages per minute for duplex, b/w templates.